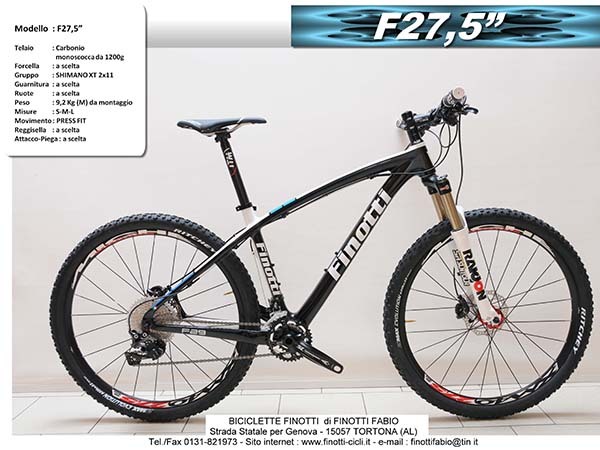 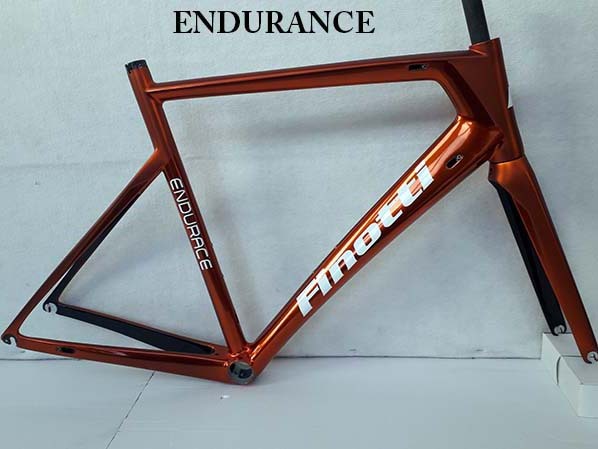 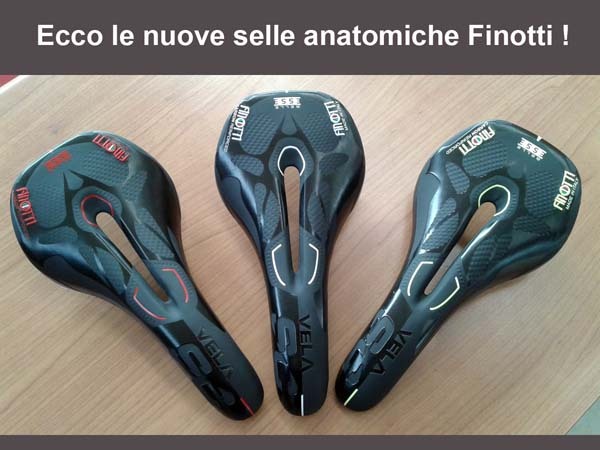 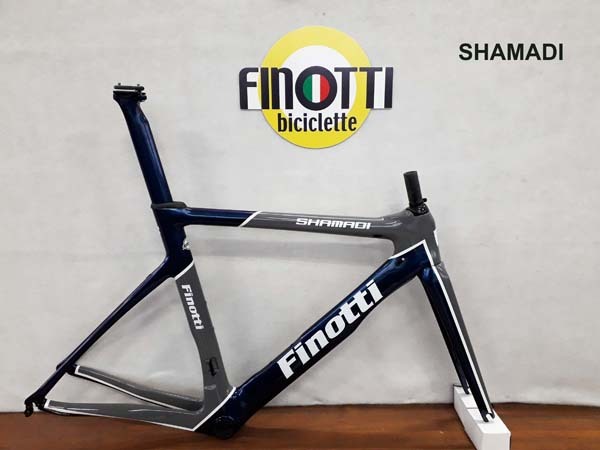 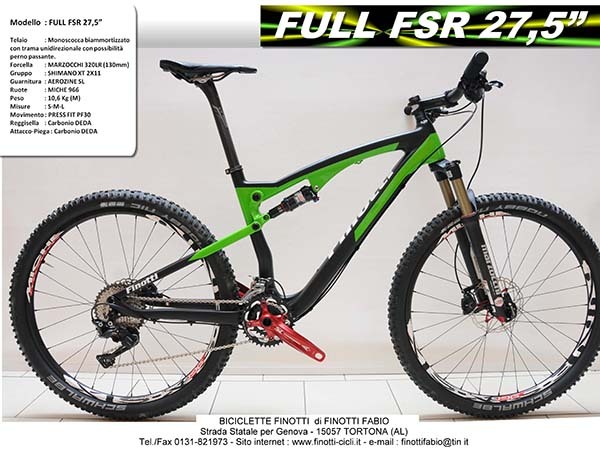 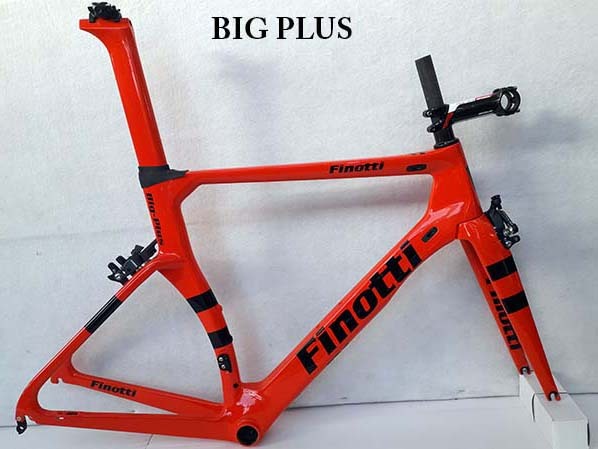 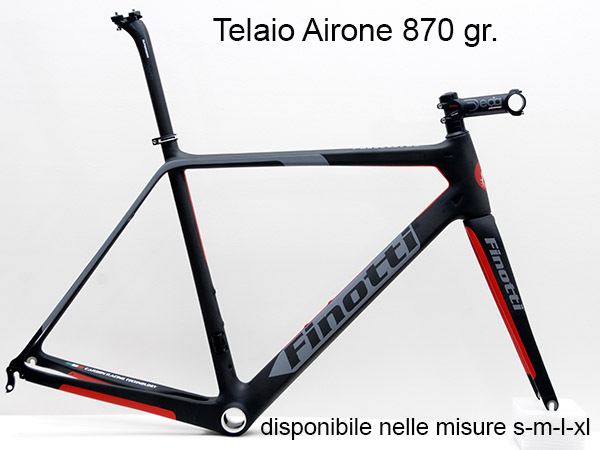 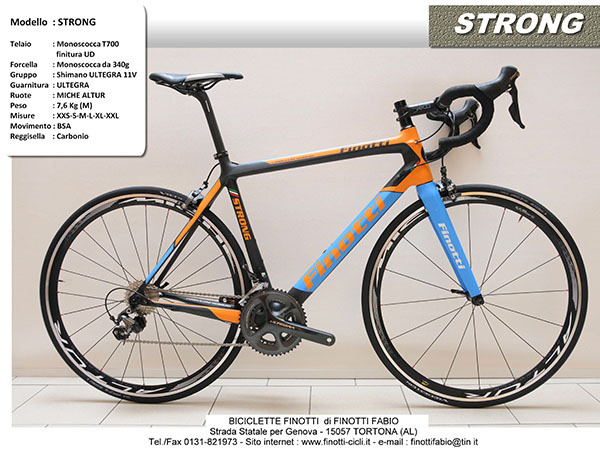 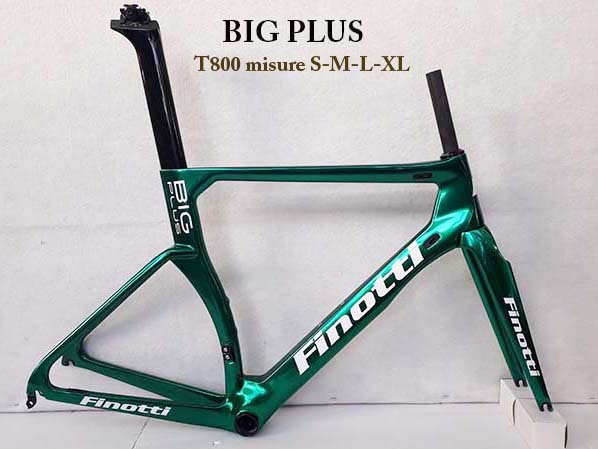 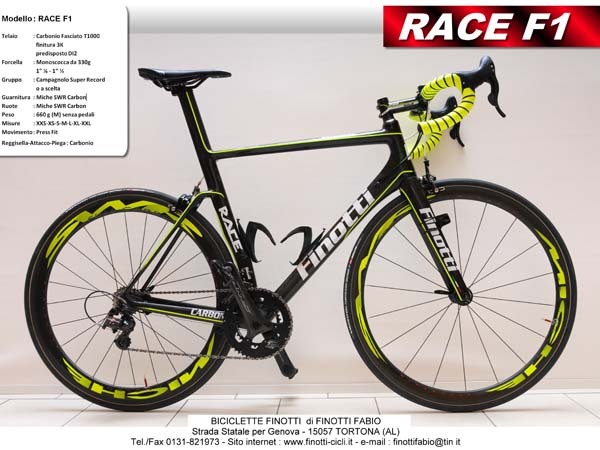 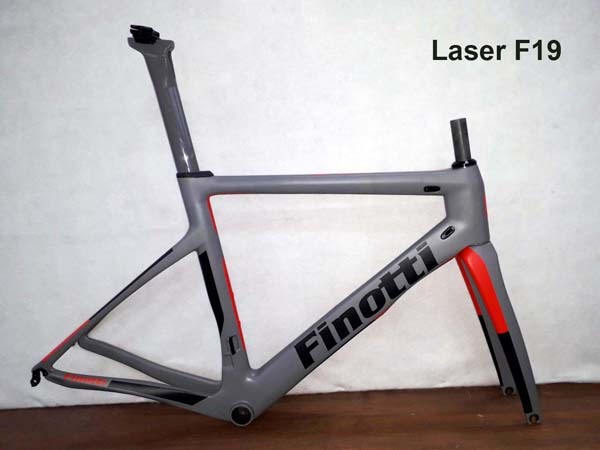 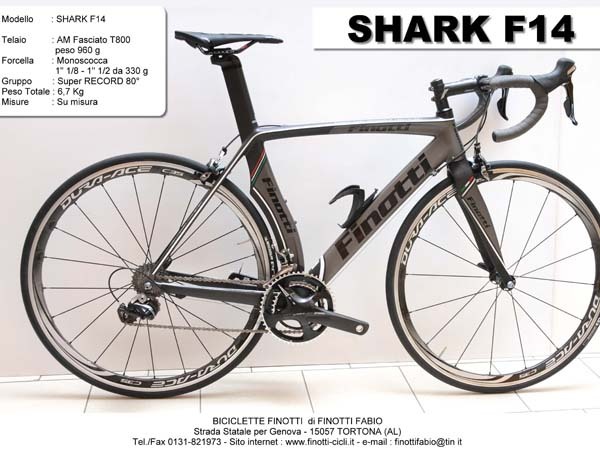 Finotti manufacturers and sellers of bespoke bicycles and bike frames. 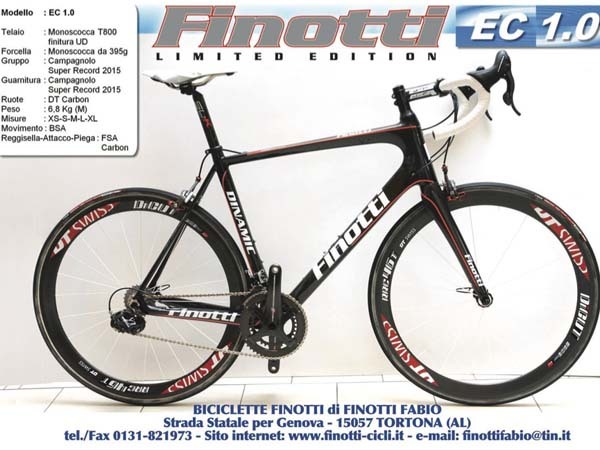 Cycling is our passion here at Finotti and we aim to offer our clients a unique, professional service and a vast choice of bikes and accessories for any occasion or individual need: cheap but practical bikes for everyone, including children, and luxury bikes for the keen cyclist. 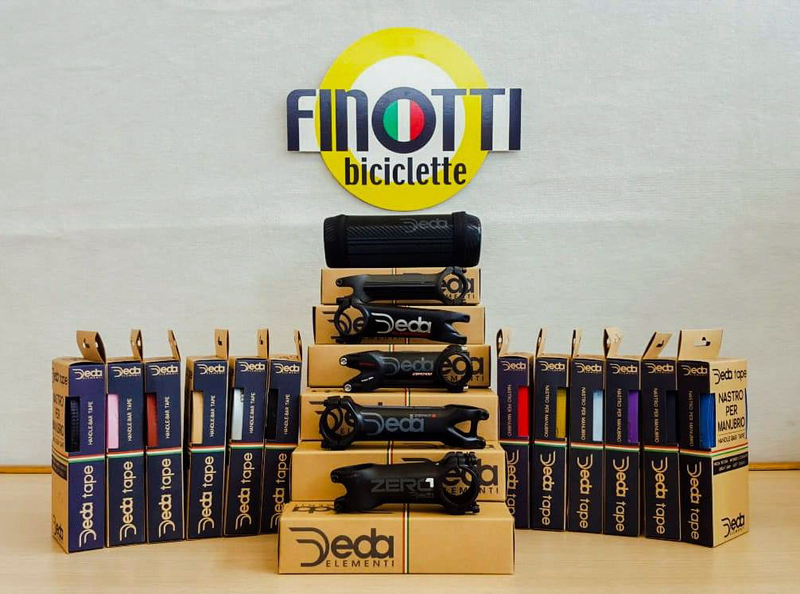 We also sell a wide range of quality -branded accessories, spare parts and clothing.